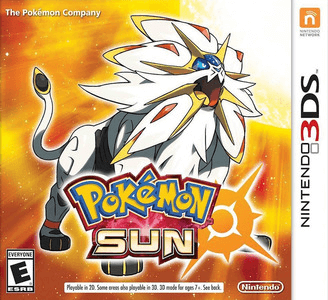 Pokémon Sun is a role-playing video game developed by Game Freak and published by Nintendo for the Nintendo 3DS. It is the first installment in the seventh generation of Pokémon games. Pokémon Sun and Moon work excellently in Citra. Graphically, the games look great with minor graphical issues, but require quite powerful hardware to achieve higher frame rates.